A familiar sight – and sound – on USC’s campus could soon fade into history. 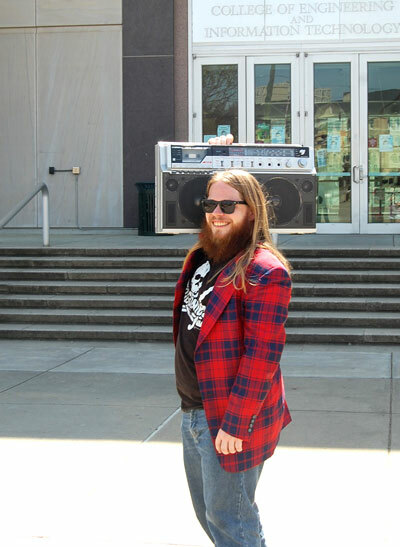 Jeremiah Shepherd, better known around campus as Boom Box Guy JJ, is about to graduate. He shares his experience of living out his alter ego and hints at what comes next for him and the boom box.